We make very fine quality of Indo Nepali carpets that are very highly in demand in domestic as well as overseas market due to their exclusiveness. We have specialist artisans to make Indo Nepal carpets consequently there is no flaw in their authenticity. 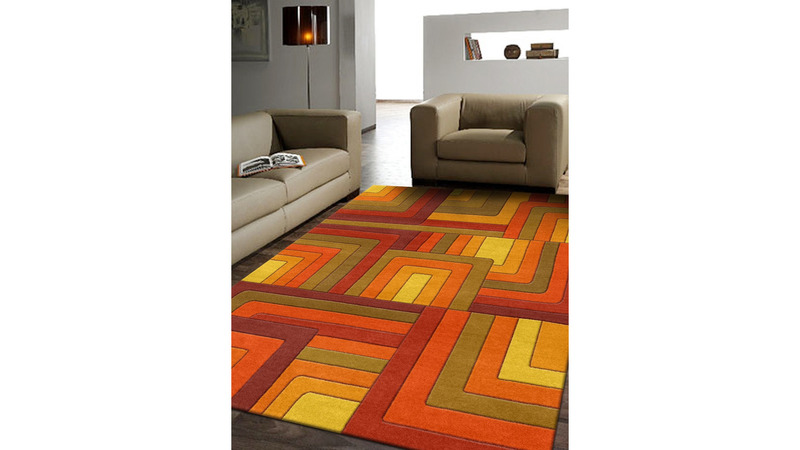 Thus we are a famous Indo Nepalese carpets manufacturer in India. Also keep on getting very high demands from the overseas market hence we are able to be known among reputed Indo Nepali carpets exporters from India.